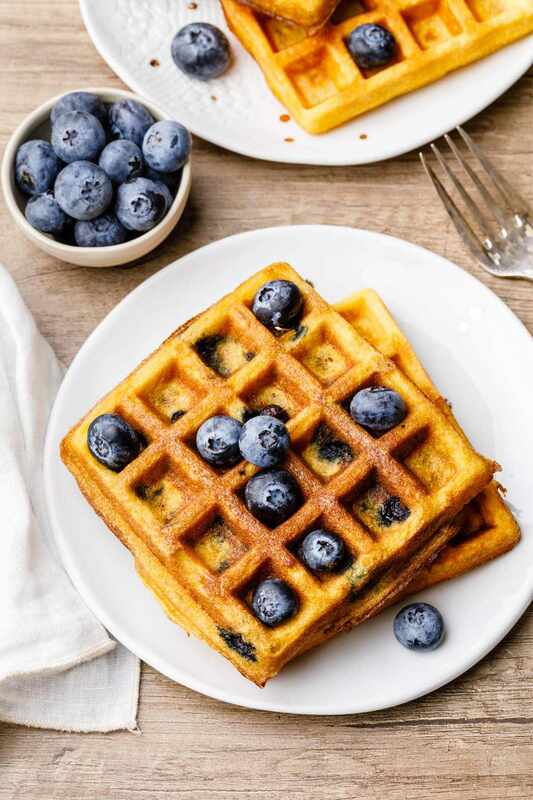 Before you cook your waffles, you’re going to want to generously coat your waffle iron with extra coconut oil. 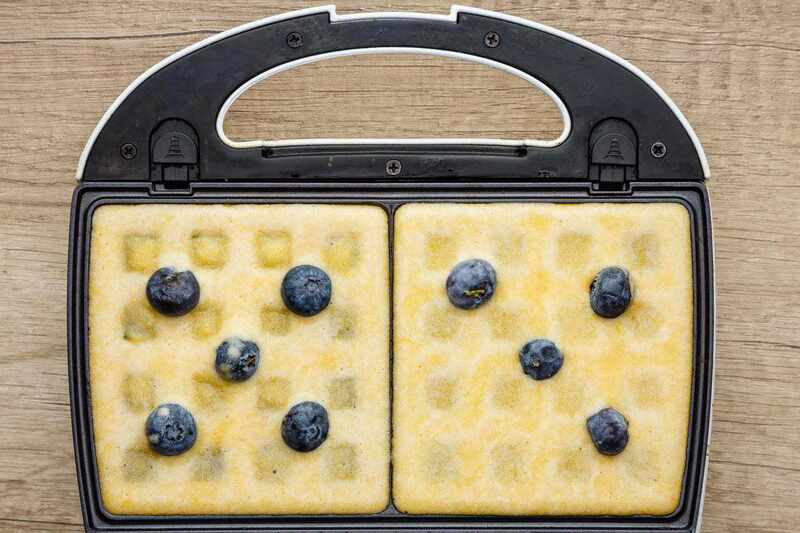 After the waffles are done cooking, serve them warm with extra fresh blueberries (feel free to use strawberries or any other type of berries) and your choice of additional topping. I like to switch back and forth between drizzling honey or organic maple syrup on mine to mix things up a little bit. P.S. 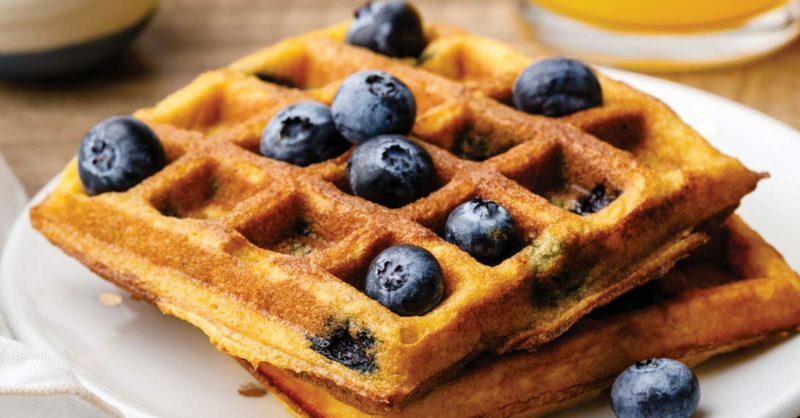 – Now that you’ve seen how delicious paleo waffles for breakfast can be, why not try out a few of our other great waffle recipes? 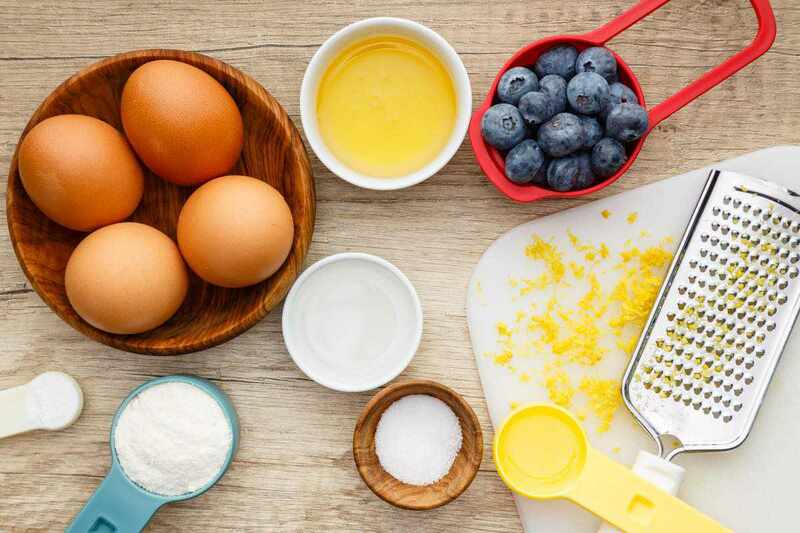 They’re all totally paleo friendly and great to make for the family.